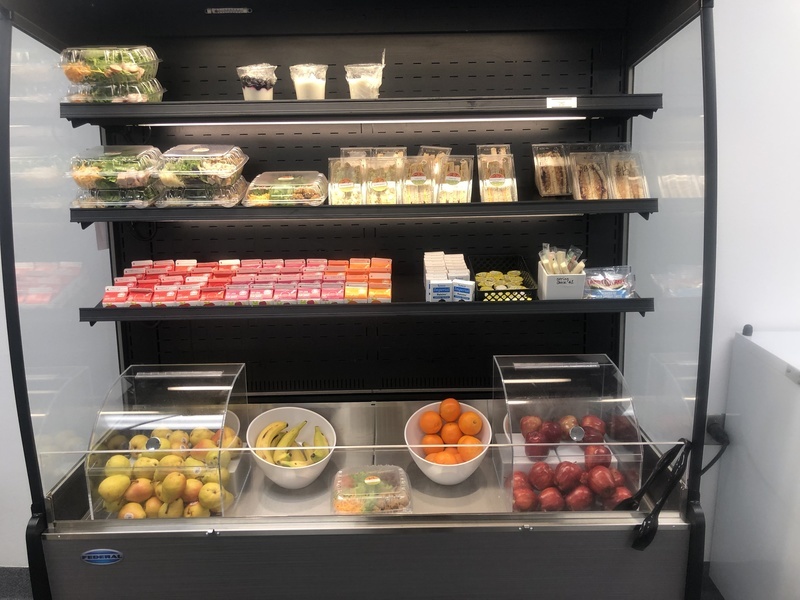 Not your typical school meal! 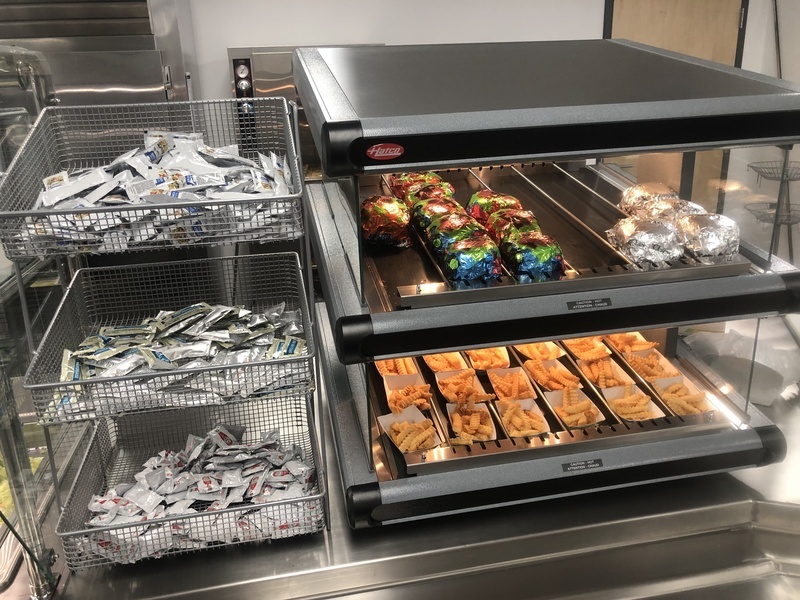 Just a few pictures of just one of our amazing school meals! 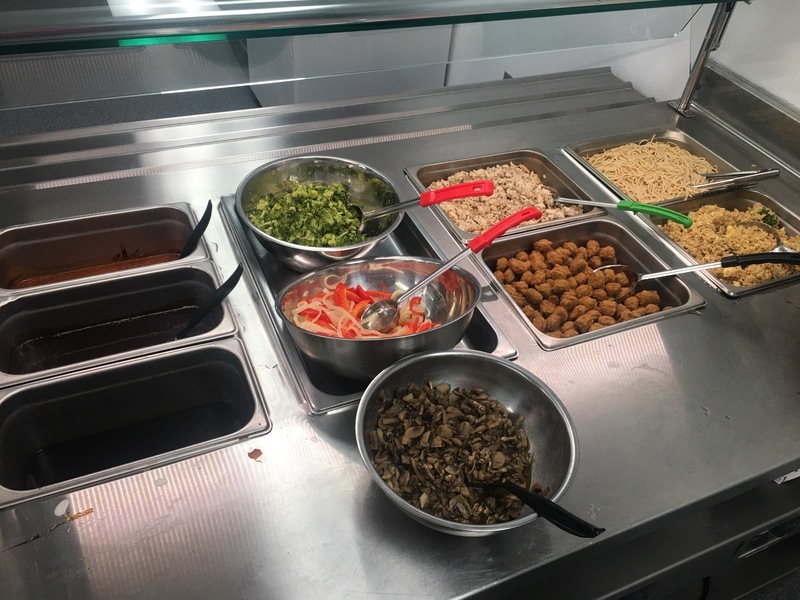 Today was the first day of a brand new weekly feature, an Oriental Food bar complete with fresh mushroom, 2 kinds of chicken, rice or noodles, lots of fresh fruit, homemade sandwiches, or fresh made salads.